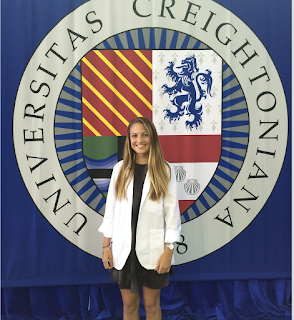 Check out testimonials from Creighton University Exercise Science & Pre-Health Professions graduates sharing their personal experiences in our department. 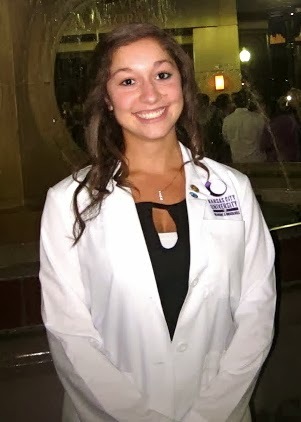 "I would recommend Exercise Science as a major for any student who is interested in pursuing a health profession. I am currently studying to be a physician and cannot emphasize enough how well this major prepared me for medical school. Not only did it allow me early and thorough experience in anatomy labs, it taught me practical skills that I will use and pass on to my future patients. The professors in the department are incredible and truly care about every individual student. They make classes fun and engaging, as well as challenging. Along with class, there are many research opportunities throughout the department. 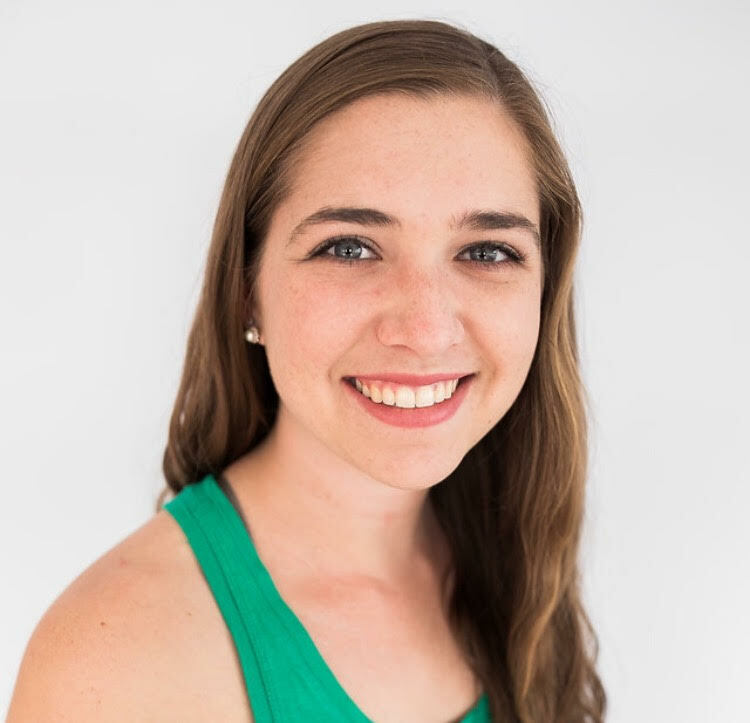 Exercise Science as a major is perfect for a student who loves science but wants to work with people and gain extensive knowledge about the preventive effects of a healthy lifestyle along the way." 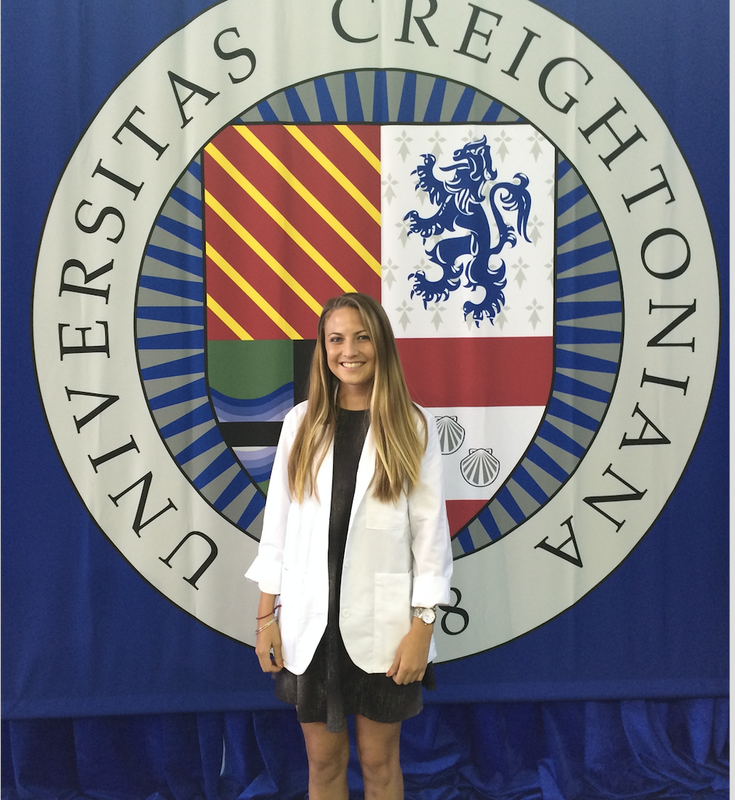 "My four years at Creighton University were nothing less than incredible, and the Exercise Science department played a huge role in my Creighton experience. The EXS faculty is what makes this department so special. Not only are they great educators, but they are extremely supportive both in and out of the classroom. The bond that I created with my professors is one that will last a lifetime, and for that, I am extremely grateful. Although I was sad to graduate and leave this department, I gained a body of knowledge and skill set that will serve me well in my continued education and future career." 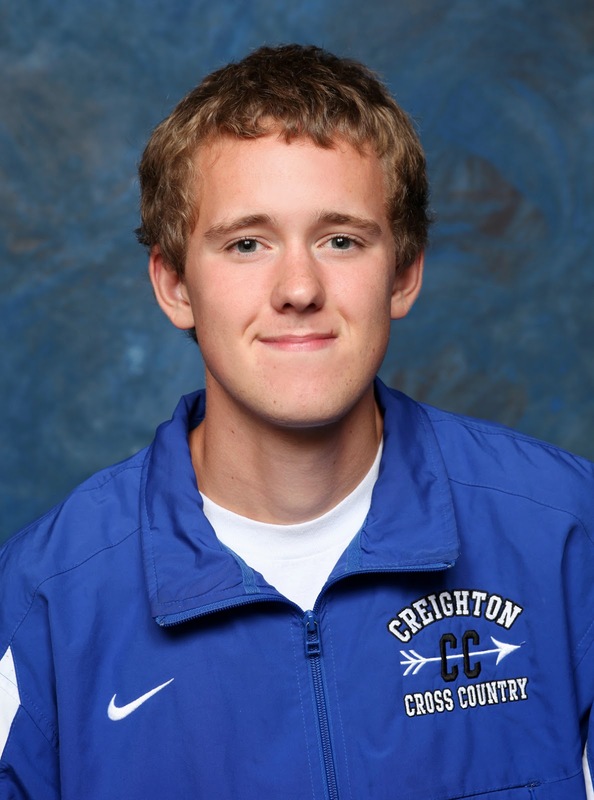 "Majoring in Exercise Science was one of the best decisions I could have made during my time at Creighton. The professors are all leaders in the field, provide incredible education, and create time for individualized attention for each and every student. Between the rigorous curriculum and the supportive professors I always felt prepared to succeed in the health sciences world. I highly recommend this major for any student interested in health sciences research and the health professions." "Throughout my time at Creighton University, the Exercise Science faculty has pushed me to be a well-rounded student. The faculty and staff are passionate about what they teach and are more than happy to assist students with whatever they need. 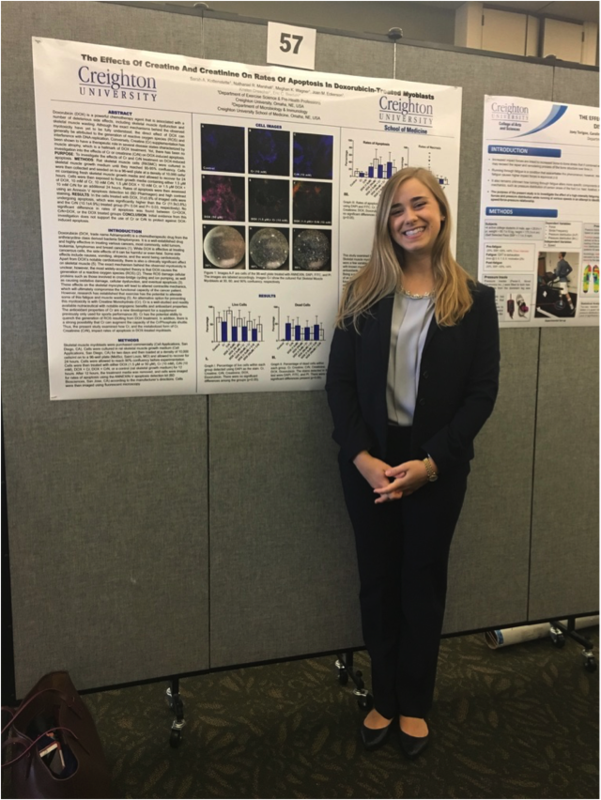 As an Exercise Science major, it is possible to get involved with research early on and learn the ropes of working on a research project alongside our faculty. Along with many options for undergraduate research, students have the opportunity to have cadaver lab through Anatomy and learn how to administer many exercise tests. I can confidently say the Exercise Science Department prepared me for Occupational Therapy school and I am grateful for the relationships I have built with my professors." "The Exercise Science Department at Creighton University offers welcoming faculty and staff with a plethora of backgrounds and opportunities that will help you navigate your path to success. The holistic approach applied to the program's curriculum is applicable to any field of study whether it be physical therapy, medicine, dentistry etc. I couldn't be more happy and thankful to be surrounded by supportive professors who helped me along the journey to becoming a physical therapist." 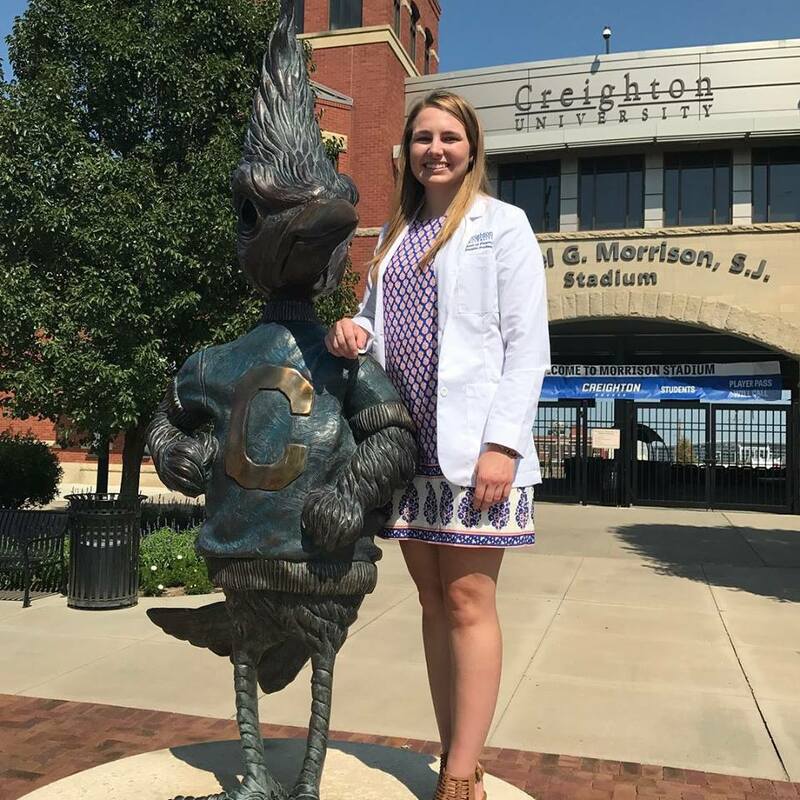 "Upon entering Dental School at Creighton, I did not realize how much of a head start my Exercise Science & Pre-Health Professions degree would give me. From the obvious classes, like Human Anatomy and Physiology, to some of the less obvious, such as Nutrition and even some of the skills learned in Lab Methods and Procedures, my education was a clear advantage in my transition to Graduate School. However, since I was unable to foresee these advantages in my future, these were not the reasons why I chose this major. Along with the unbelievable staff and set of peers around me, it was the classes that really caught my interest. The focus of all the different classes created a balanced set of learning material for students looking into any type of health and wellness profession. With today’s focus on collaborative care, Exercise Science & Pre-Health Professions has helped to mold students into becoming critical thinkers in the Health Professions that understand all aspects of what it takes to be healthy. 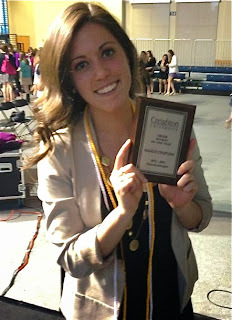 For this and so much more, I am grateful for everything the major offered me." "Exercise Science is one of the fastest growing fields of employment and is also one of the fastest growing majors on Creighton’s Campus. The faculty are always available and willing to assist the majors in whatever they may need. This major is also a great way to find other Creighton University students who are passionate about fitness, exercise science, or your graduate aspirations!" "Creighton's Department of Exercise Science provides a niche' for athletes, physically active individuals, and critical thinkers alike. The professors are top notch and truly have the students' best interests in mind. Without the education and the opportunities Creighton's Exercise Science Department has provided me, I would surely not have had my pick of Physical Therapy schools before choosing the University of Nebraska Medical Center!" "Osteopathic Medicine is centered on the holistic theme of the body. Focused on systems and based on the ideas of Anatomy and Physiology, Osteopathic Medicine strives to give optimal care to patients. From day one, the Exercise Science Department has instilled the same values in me. 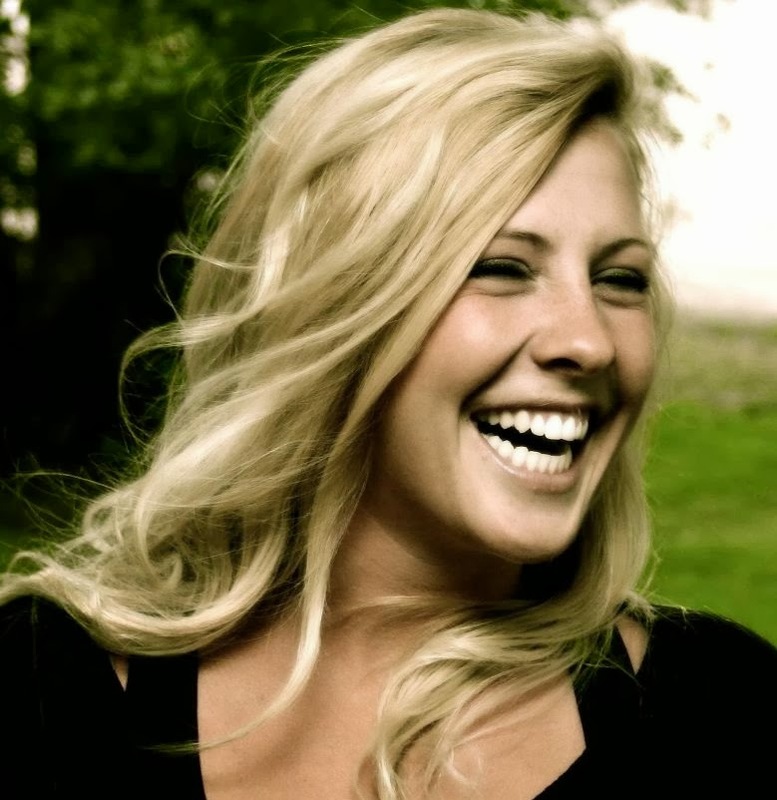 I have had first hand experience with anatomy cadavers, nutrition research, and even nutrition and exercise clients. 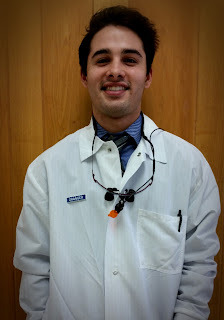 With this experience, I believe going to medical school to become an Osteopathic physician fits just perfectly. The Exercise Science Department has fueled my interests of Anatomy, Physiology and the health profession by meshing such a perfect group of classes similar to nursing, athletic training, exercise, and medicine. I can't imagine having a better group of professors and classes to prepare me for my next step into Osteopathic Medicine!" "While many students graduating from Creighton University with a degree in Exercise Science will be joining a Physical Therapy, Occupational Therapy or Medicine Program, this degree offers more than that. I will be joining a Masters of Athletic Training program upon graduation from Creighton and I credit my acceptance to the rigorous curriculum and amazing faculty and staff of the Exercise Science Department. 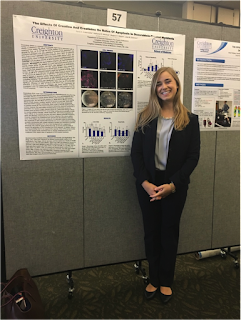 Coming into Creighton, I was undecided upon what my major would be, but after taking some of the electives that Exercise Science Department offers, I found that this major was the best fit for me. This Department prepares you physically and mentally for post-graduate studies, and that is evident by the many students going on to graduate programs. 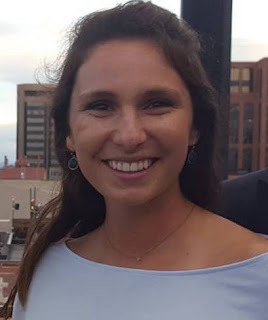 Exercise Science sparked my interest in Athletic Training and guided me down the right path to becoming a Certified Athletic Trainer and I am grateful for the education, support and guidance I received from the Exercise Science Department." power that can be derived from a healthy lifestyle. Furthermore, you will build a toolbox that will be useful for your entire life, and inspire others to do the same. The opportunity is right in front of you; don't let it pass you by!" Read more about Hannah on the Creighton University website! The Exercise Science & Pre-Health Professions Department is located in the Kiewit Fitness Center, room 225- stop by and say hello if you are in town. Questions? Please call 402.280-2088. Nancy Nygren is our Administrative Assistant.